Nashua police are searching for a car in connection with an undisclosed incident that happened at Pheasant Lane Mall on Friday. Police have not clarified the nature of the incident. 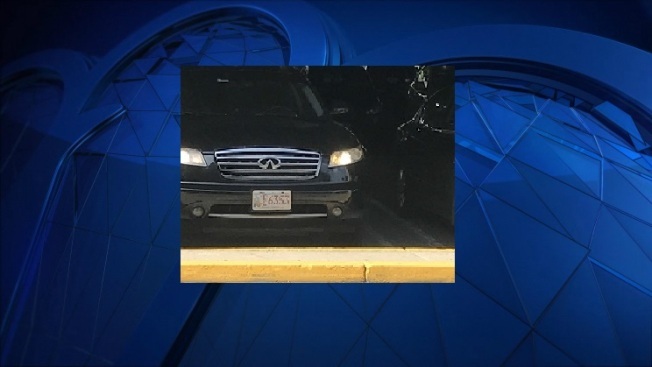 In a statement, the Nashua Police Department asked for the public's help in finding a Black 2006 Infinity FX with Massachusetts plate number CC6353. Police have blocked off the entire area of the parking garage where the car was photographed, and remain on the scene. The vehicle was last seen traveling west towards the mall exit on the Daniel Webster Highway. Check back for details as this story develops.